Office Suite for lease in Logan Building. Suite includes 7 offices, reception/ waiting room, break room and a private bathroom. Formerly a day spa. 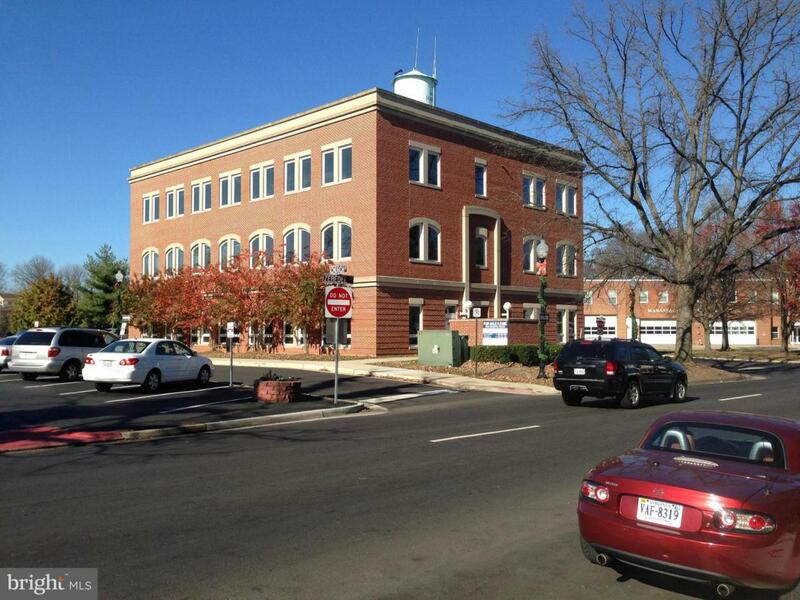 Located In Old Town Manassas in walking distance of many restaurants and shops. Lease rate is full service less cleaning. Vacant and Ready for immediate occupancy.